Nothing gives us the uttermost satisfaction than delivering quality service to our clients. 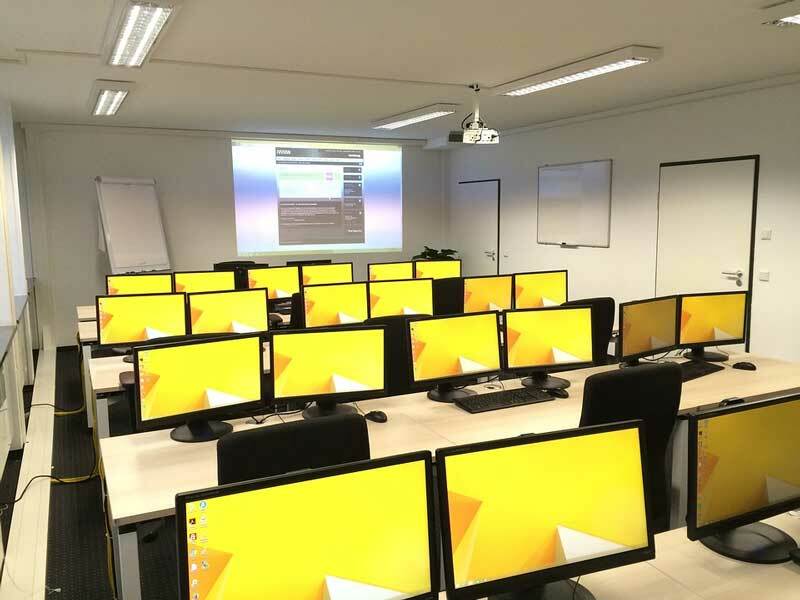 We assist institutions set up a smart digital classroom equipped with capabilities such as Wireless PowerPoint projector (cuts down the need for a lot of wires), PowerPoint Screen (Both Manual and Electronic), Smart interactive Whiteboard and/or Manual whiteboard, Wireless Mic. System, Wireless PowerPoint remote control, Desktop/tabletop computer, Audio-visual computer furniture with protective system, Digital Amplifier, Solar Powered Inverter with in-built ups system for uninterrupted power supply, Software app installation which enables instructors to wirelessly project from their mobile devices to the PowerPoint screen. 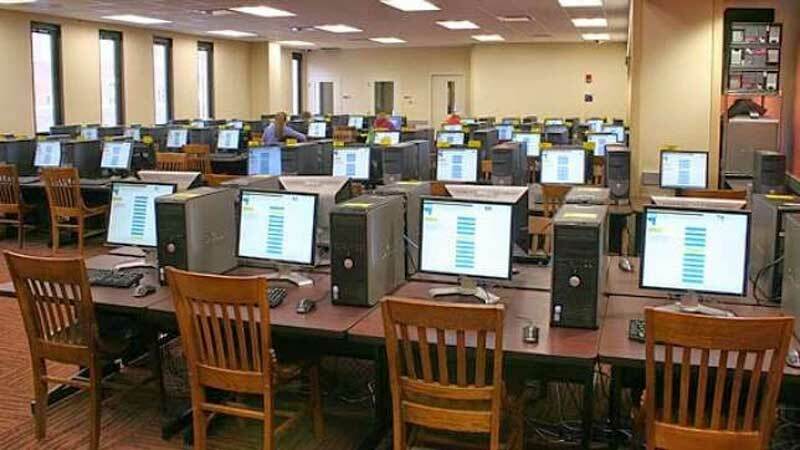 We assist institutions set up computer testing center equipped with capabilities such as Specially configured computers with exam taking functionalities, Facial recognition capability, Exam proctoring capability with url and browsing lockdown, Security camera installation that monitors exam environment.